In the wake of unveiling the most powerful Monster yet at the Internationale Automobil Ausstellung (IAA) in Frankfurt recently, Ducati have announced that they will start the year 2016 with an explosion of nine new models. The new motorcycles that will be part of the Ducati 2016 range, will be showcased at the EICMA in Milan come November. 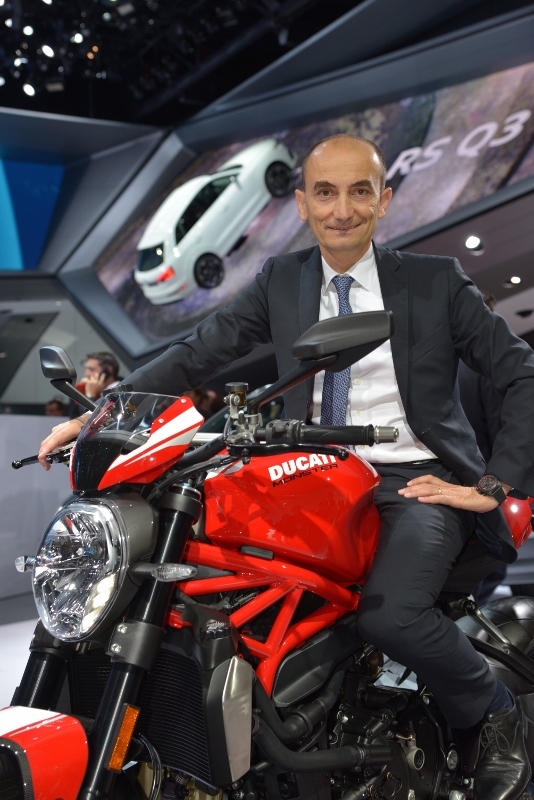 “The year 2016 will see continued growth at Ducati,” stated Claudio Domenicali, CEO of Ducati Motor Holding, at the Frankfurt Motor Show. 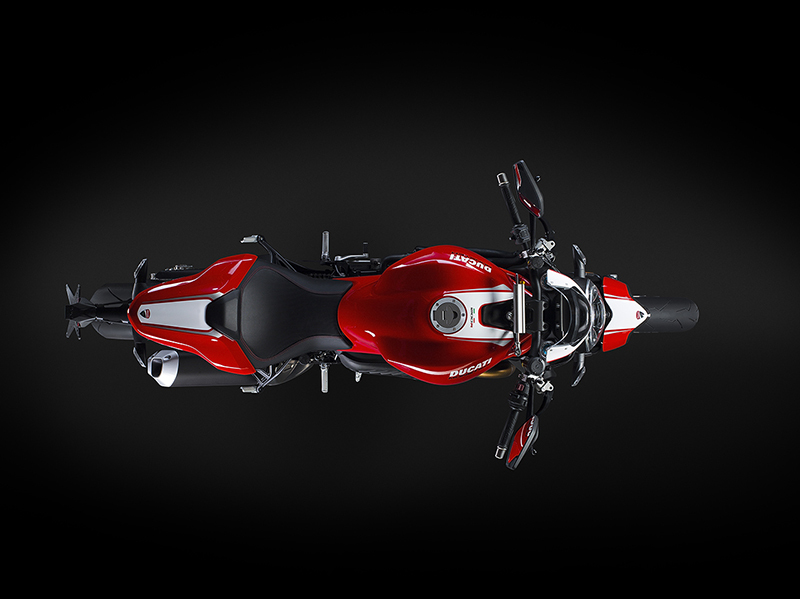 “No less than nine new models, including the just-unveiled Monster 1200 R, will be joining the 2016 range. Never before has Ducati presented so many new bikes and EICMA will provide the perfect platform on which to show them to all to our enthusiastic customers. Two of these will take us into segments in which we’re currently not present and this is going to be one of the greatest challenges of 2016: to extend the Ducati hallmarks of style and performance to motorcyclists who were – until now – beyond our reach. Following a highly positive 2015, we look to the future with optimism and confidence. Given the results achieved during the first six months of the year, with 22 per cent growth and 32,600 bikes delivered, we can already state that 2015 will see us attain another absolute record as we expect – for the very first time in our company’s history – to break through the symbolic barrier of 50,000 bikes sold before the end of the year. Nevertheless, our main goal is not so much the pursuit of ever-greater volumes but, rather, to keep on surprising our customers with awe-inspiring bikes. The increase in sales is simply a consequence of just how incredibly well-received our products are – products that stem from implementing strategies that are in keeping with our identity, looking to new markets and taking on tough new challenges every day”. 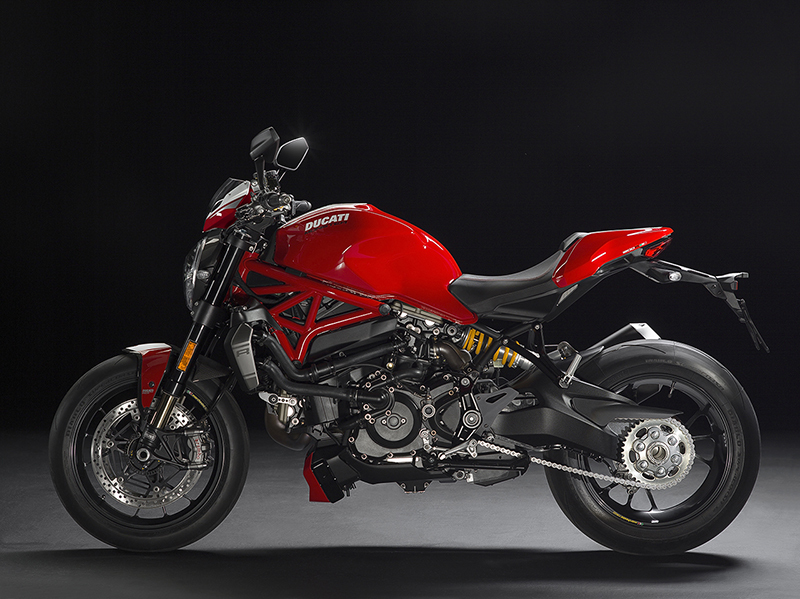 The recently unveiled Ducati Monster 1200 R is the most powerful Monster ever built by the iconic Bologna based motorcycle maker. It makes 160 PS, putting it in the same power league as some of the litre-class supersports motorcycles of the yesteryears, and has an array of electronic wizardry to help the rider zip along.